Isn’t this a hoot? Thanks to anonymous submitter! 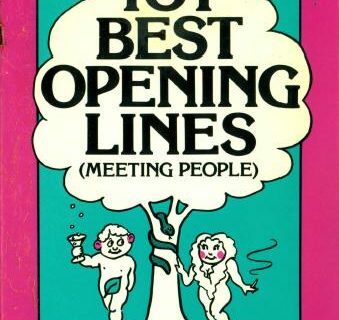 This book is clearly before my time, so I was trying to figure out the meaning of “stag lines” for every occasion. (I have heard of stag films.) I am thinking this is a 50’s version of pickup lines or anecdotes–maybe to impress women? I also thought that maybe the author was composer Burt Bacharach. Not so ALB music fans. According to WorldCat, our man BERT is an author of all things hip and cool for the 1950’s and not a composer. 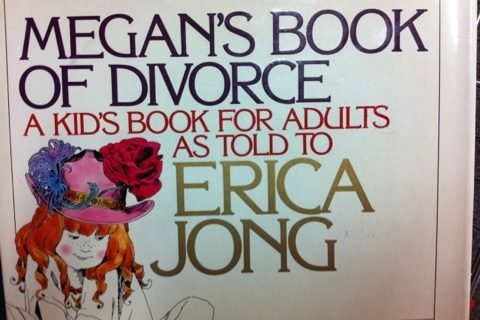 Anyone with insider info on this title please enlighten us to the real meaning of stag lines. Love the cover!!! LOVE this one. Keep up the good work. You may have your complainers, but every time I see a new post, it’s like a fascinating archaeological dig. 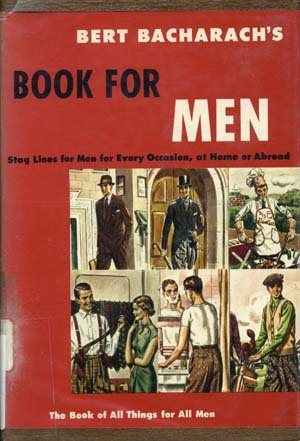 From an Amazon used copy description: Supplemented by black and white illustrations, the text is a humorous guide and manual for “”stag””, or single men. Topics include fashion, various social situations, and cooking. According to “Biographical dictionary of American newspaper columnists” By Sam G. Riley, Bert Bacharach wrote a syndicated column “Stag Lines”, a general column for men. He was also, according to the same source, the authority on mens clothing in the 1950s. Hm, this must be a mistake. 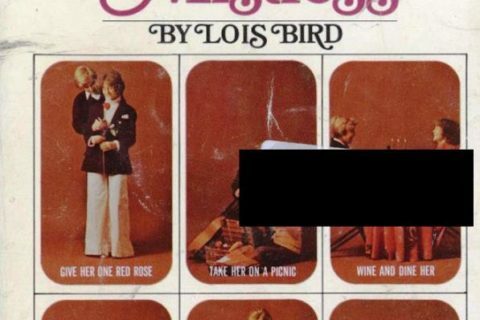 This guide is infallible for me; broads think I’m the bee’s knees! oh. my. god. need this one, too. thanks!!! I wouldn’t throw out this book; it looks like a wonderful cultural icon, as well as something to laugh at and compare with life in the 21st century. Author and newspaper columnist Bert Bacharach was the father of composer Burt Bacharach. the men at a social gathering who are not accompanied by a date or dancing partner. There’s also an Atlantic City, NJ, connection with a Bacharach who was mayor of Atlantic City in the 20s (not sure of the relationship with Bert or Burt) and was killed in an automobile accident with a speeding train in Absecon, NJ, which resulted in the WPA building the train viaduct through that town. A relative, Betty Bacharach, founded The Betty Bacharach Home in Longport, NJ, which provided long term care to children stricken with polio. I read Bert’s column in the Detroit Free Press when I was a kid; he was my daily read along with Bob Talbert and the funnies.